MIAMI (AP) — In their first years of exile from Cuba in the 1960s, Gustavo Pérez Firmat's family uttered the toast as a wish they anxiously waited to fulfill. Pérez Firmat's parents and grandparents would proclaim "Next year in Cuba" as they lifted glasses of scotch at Christmas and New Year's Eve. The words were uttered by thousands of Cubans who fled after Fidel Castro's 1959 revolution and settled in Miami and other cities around the world. In those days, they believed it was only a matter of time before the revolution would blow over and they could all return to their island home. More than five decades have now passed. Pérez Firmat's parents are dead. He no longer makes the toast his father recited hopefully until his death in 2002. "It would be too painful to do it today," said Pérez Firmat, an author and professor at Columbia University. As another year approaches, some Cuban exiles will still toast to return to a land they last saw decades ago. But as new generations build lives in the United States and recent arrivals return frequently to Cuba to visit relatives, political change or not, the toast has become a vestige of the past. "It's more of a prayer for freedom," said Marta Darby, who left Cuba at age 6 and still does the toast, albeit with a different meaning. "We're Americans. Our lives are here." In many ways, the toast's decline is emblematic of how the Cuban-American community has changed. Fewer and fewer Cubans today say they would return to live on the island even if a democratic government took power. In 2000, 22.6 percent of Cubans said they were "very likely" to return, according to a poll conducted by Florida International University in Miami. Seven years later, that number was 15.6 percent. The exiles' dreams of returning have been increasingly replaced with visions of building upon what they have established here. "I think time is the major issue here, especially with older exiles, who are now basically rooted in Miami," said Jorge Duany, director of FIU's Cuban Research Institute. The Cuban-American community has also become one of the most highly assimilated Hispanic groups in the United States. They have established their presence in business, politics and education. Cuban-Americans serve in both the U.S. Senate and House of Representatives. A study by the Pew Hispanic Center found that Cubans are the Hispanic group most likely to say they have "only a little" or "almost nothing" in common with those living in their family's native country. At the same time, a large wave of Cuban migration in recent years has reshaped the Cuban-American community. In the last decade, about 30,000 Cubans have immigrated to the U.S. annually, the largest 10-year exodus since the start of the revolution. These Cubans have few reservations about traveling back to see relatives — unlike the earliest exiles, for whom returning was tantamount to a crime. "It's hard to say, 'Next year in Cuba,' when it's, 'Next week in Havana,'" Pérez Firmat said. For Jorge Sacerio, a 47-year-old air conditioning technician who left Cuba in 2001, "Next year in Cuba" is literally next year in Cuba. He will visit his father there in March. He'd never heard of the toast in his 12 years in Miami. "I like it," he said at the Palacio de los Jugos, the "Juice Palace," a Miami chain serving Cuban staples like arroz con pollo and tropical fruit juices. "It sounds nice." Still, there are some for whom the toast means just what it did when they first recited it decades ago. "I do it every year," said Adys Mesa, 73, of Miami, who left in 1965. "And this year I will do it as well." For her, the toast is a wish for change in Cuba so she can live there again. "I dream every day," Mesa said as she nursed a cafe con leche with two friends. "I haven't forgotten." At the same time, she acknowledges the Cuba of her memories has changed. "It doesn't exist anymore," Mesa said flatly. 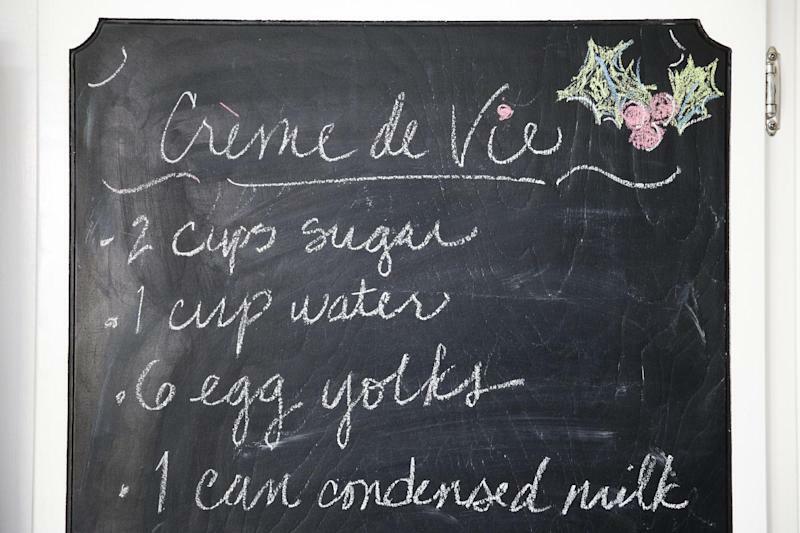 Darby will also be making the toast this year, accompanied with a glass of Cuban rum-based eggnog known as the "creme de vie" or "cream of life." But there is no illusion of returning for Darby, her children and her mother, now age 99. Darby's mother went to Cuba a couple of years ago to see her siblings and, "She went knowing that was pretty much their last hurrah." For her children, ages 18 to 30, returning has "never been a reality for them." "It's almost like we remember our family," Darby said of the toast. "We remember where our family came from." 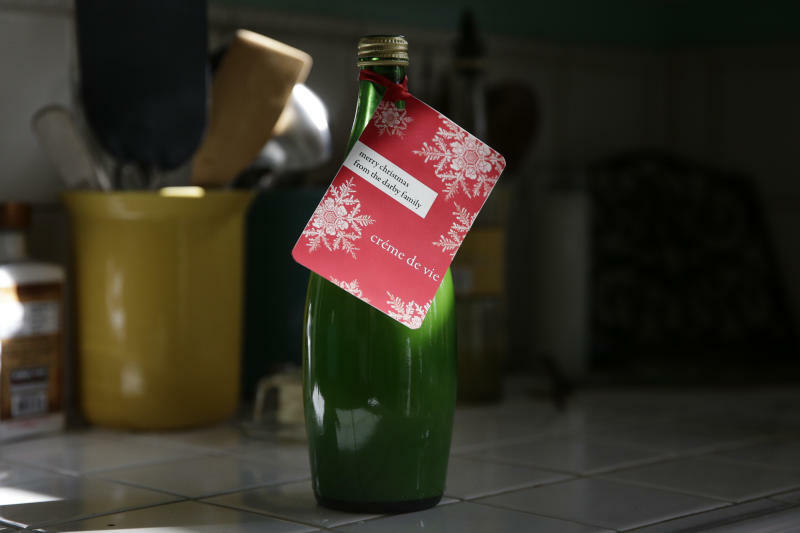 Pérez Firmat, whose memoir is titled "Next Year in Cuba," said his Christmas Eve toast and celebration, an important part of Cuban holiday celebrations, has been replaced with just Christmas. The memory of relatives and dreams lost, however, lives on, even if the toast does not. "I just have my own private celebration," he said, "with my Cuban ghosts."